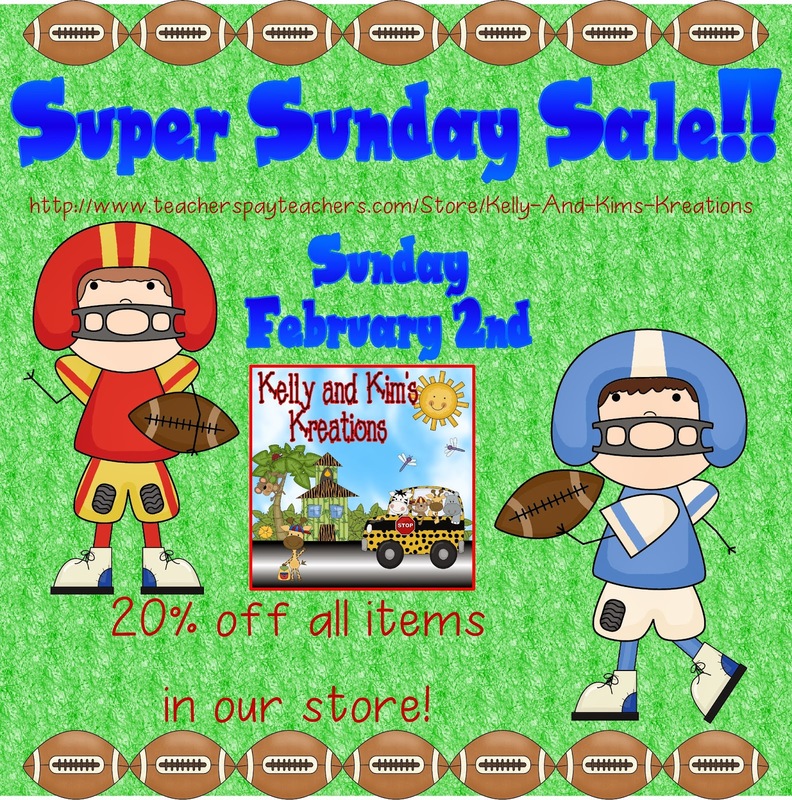 Kelly and Kim's Kreations: Super Bowl Sunday Sale!! I think he may be right. 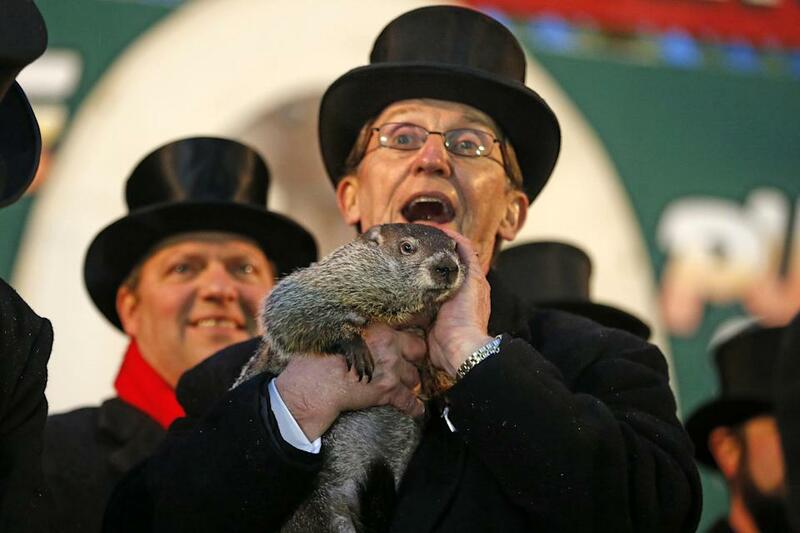 We have snow predicted all week and it will be our first snow storm in 2014.